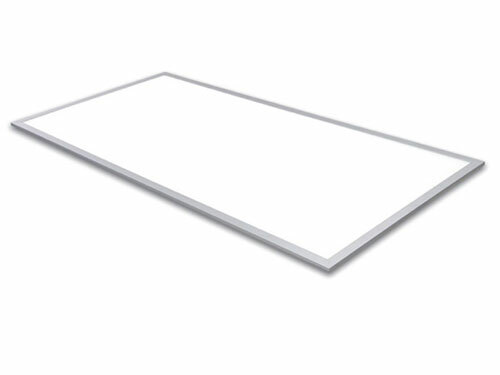 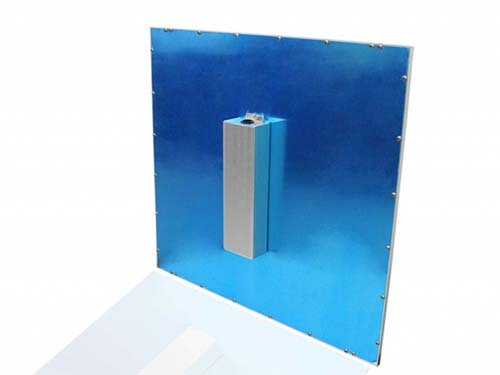 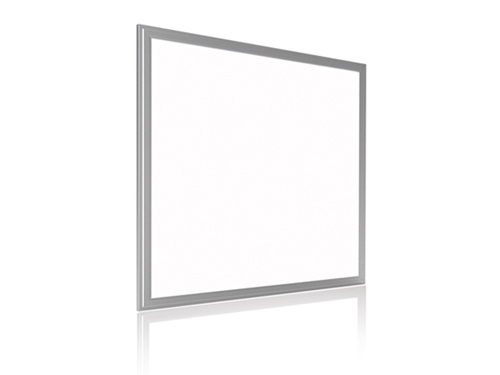 Loevet Edge Lit LED Flat Panel light is designed as a replacement for fluorescent 2ft tube grid fixtures in offices, schools, hospital, healthcare and other commercial and industrial applications, saving up to 60% energy. 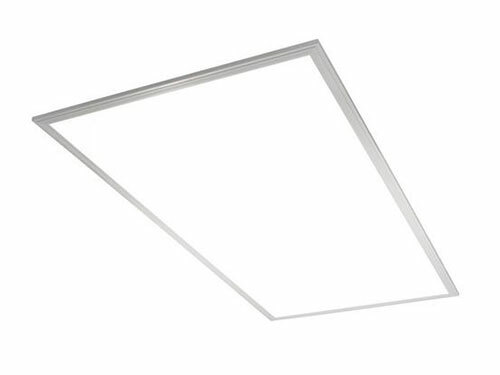 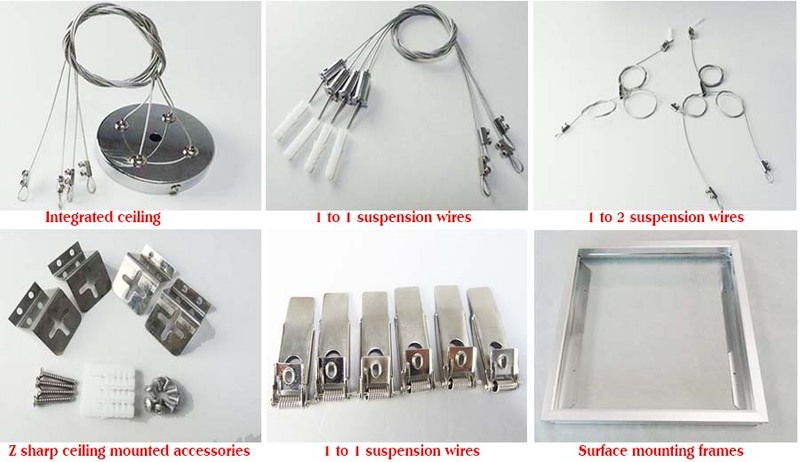 It can be also pendant mounted with steel wires. 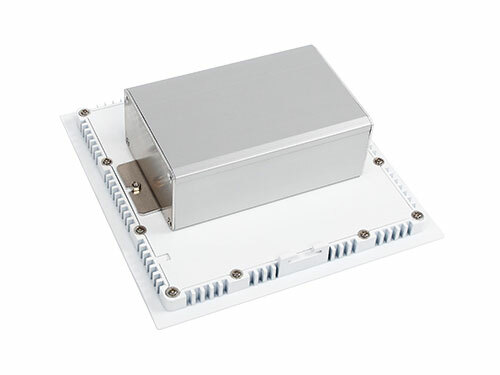 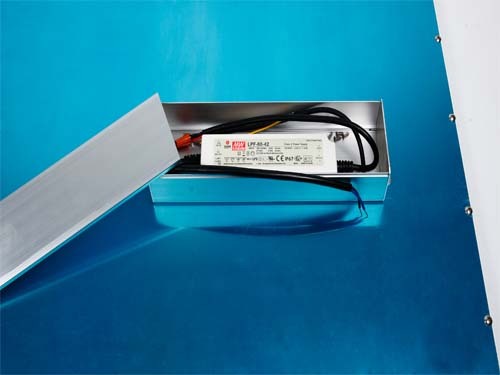 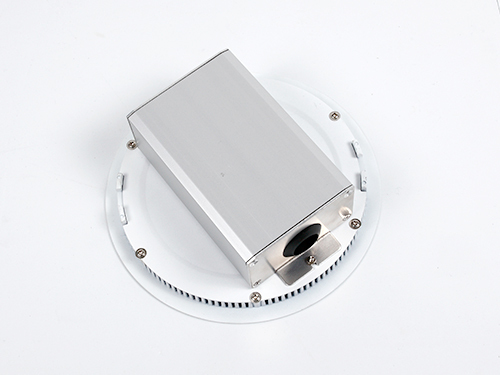 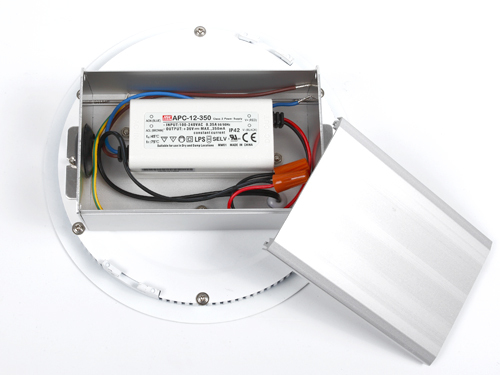 Available in 40w, 60w at 3000K (warm white), 4000K (cool white) and 5000K (daylight) correlated color temperatures (CCT), the LED fixtures enable even light distribution to create comfortable environments, and are available in 0-10V dimmable version, double saving energy.